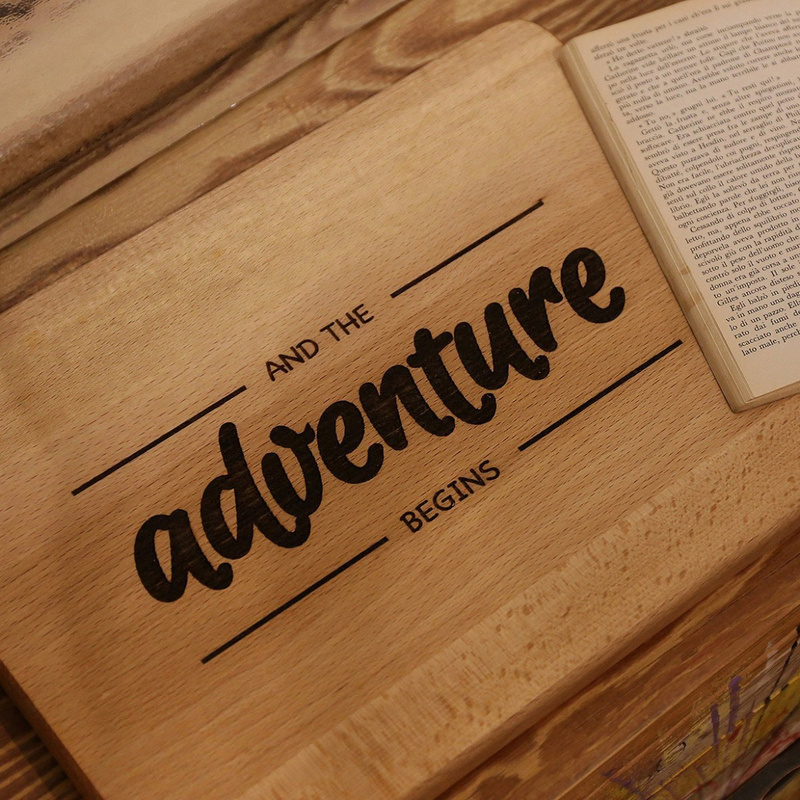 The Adventure cutting board: a beautiful Engraved House creation! 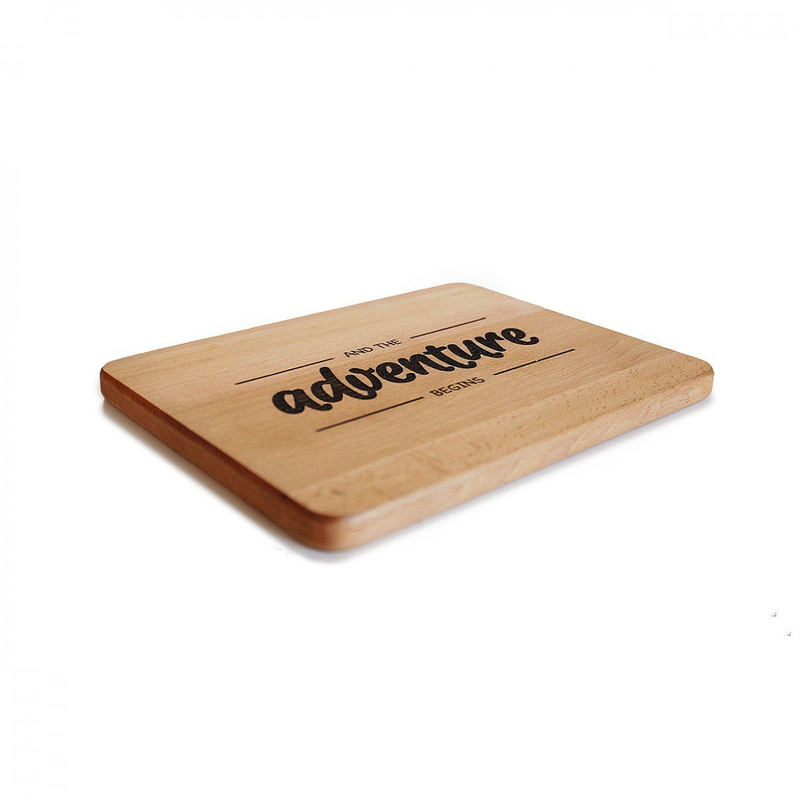 The Adventure cutting board is an original wooden item by Engraved House, an emerging Italian brand that has created a full line of cutting boards with different decorations. Cutting boards are practical items, useful accessories both for cooking and for serving at the table, but this brand has had the merit of giving it a twist, turning into a genuine design piece. What makes the Adventure cutting board even more interesting is the fact it is entirely made by hand, something that can be appreciated in every small detail. To create this cutting board, Engraved House has used between 8 and 10 horizontal strips of top-quality beech wood, gluing them together. The most striking feature of this classic cutting board, however, is undoubtedly the decorative writing, masterfully executed through craft engraving. This is certainly the most intriguing side of the cutting board, and gives the item an extra flair, both when you use it to serve food or even simply display it: when it is not used, in fact, this cutting board deserves to be shown off, its style both pleasing and able to catch your guests’ attention at first glance. The opposite side of the cutting board is the one to use for cooking, able of resisting scratches and cuts that may happen while you cook. 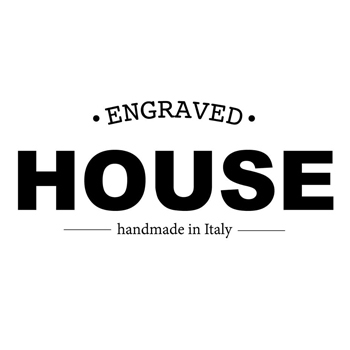 The kitchen is definitely the natural habitat of this object yet many restaurants and cafés have already chosen the Engraved House cutting boards to serve their customers. 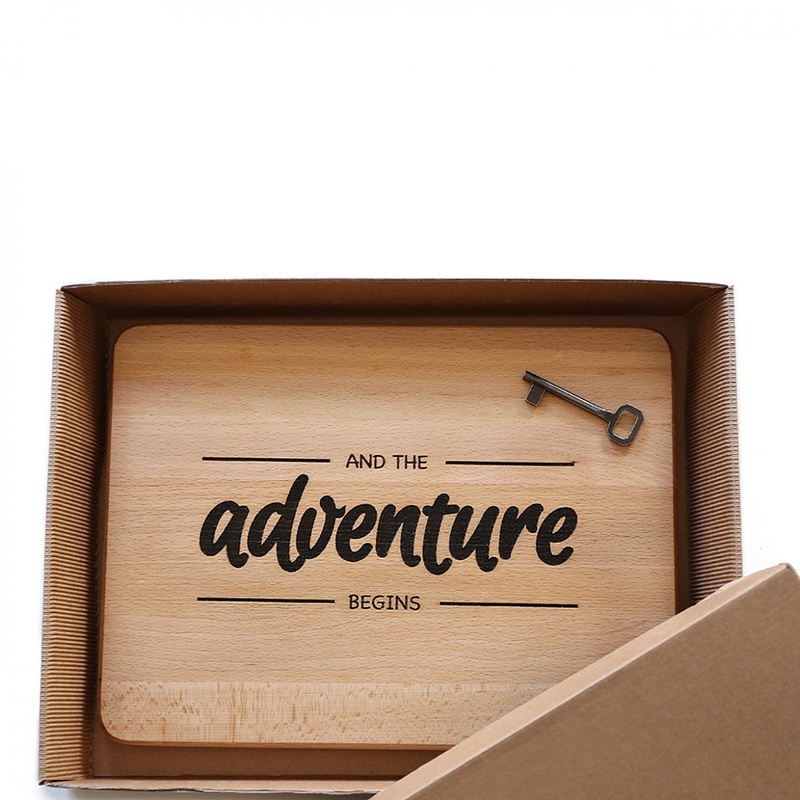 The Adventure cutting board by Engraved House, moreover, can be a great idea if you want to give someone a simple but at the same time very useful and original gift.